Upcoming events. Come join us! 1133 Broadway, New York, NY, 212-759-2424, Celebration & book signing. 211 East 59th Street, New York, NY, 212-371-8260, Book signing and opportunity to meet Greg Tankersley, Ray Booth & John Sease (sponsored by Luxe). Suites at Market Square Seminar Room (SAMS 1-1014), High Point, NC, Sponsored by FLOWER Magazine “Stories behind the Design”, Panelists: Bobby McAlpine, Christopher Spitzmiller, Tammy Connor & Suzanne Rheinstein. Book signing to follow at LEE Showroom. 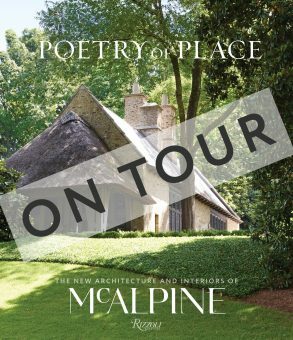 LEE Industries Showroom, 100 S. Lindsay Street, High Point, NC, 800-874-6492, Book signing & a few words from Bobby McAlpine.